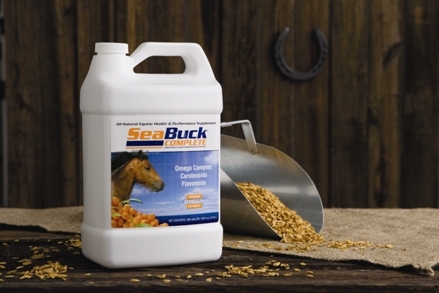 SeaBuck Complete is a natural health and performance product for horses. 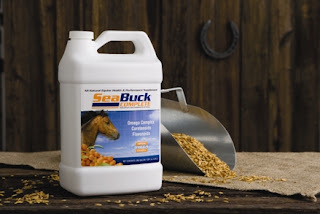 Made from the nutrient-rich sea buckthorn berry, SeaBuck Complete is easily absorbed and helps maintain a horse’s delicate yet demanding bio-system. I received a bottle of the SeaBuck Complete Equine Supplement for the purpose of this Review, nevertheless, any opinions expressed are purely my own. Meet John Henry, our miniature stallion. He is beautiful, look how shiny his coat is. He loves to run and show off. Especially for the mares that live next door. It doesn't even phase him that they are full size horses! He is a spunky fun loving little horse and it is very important to us to keep him healthy and happy. So I was very excited to get the opportunity to try the SeaBuck Complete performance enhancer with him. 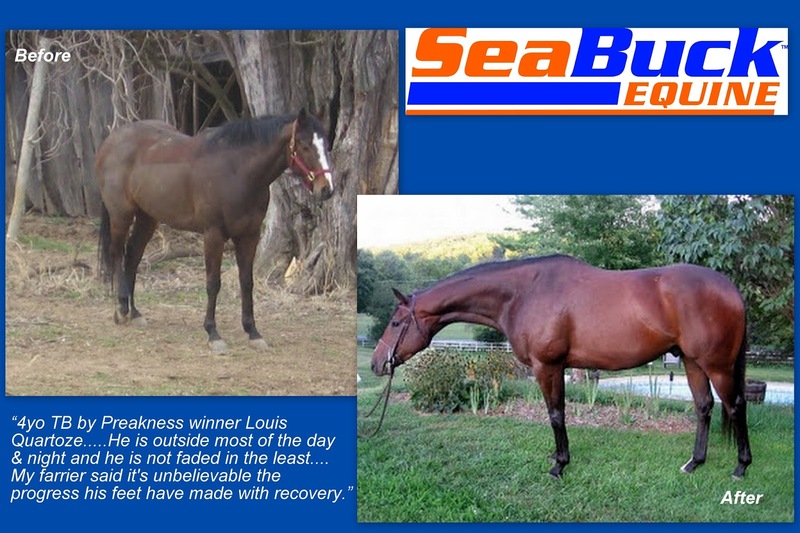 SeaBuck complete helps keep his skin and coat healthy. It also supports healthy digestion and maintains gut pH. It took a little while to figure out the best way to feed it to him. He wouldn't drink it. My son got the idea to dip his treat in it and John Henry went for that! Now we mix it up with his treats and he loves it! 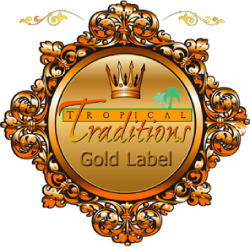 Visit SeaBuck to learn more about this wonderful product. 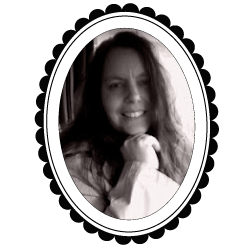 They are also on FaceBook and Twitter.